While the Barbican Screen is hardly one of London's plushest cinemas (it's housed in the bowels of the Barbican Centre building), it's well worth a visit for its mix of quirky, independent films as well as the latest releases. 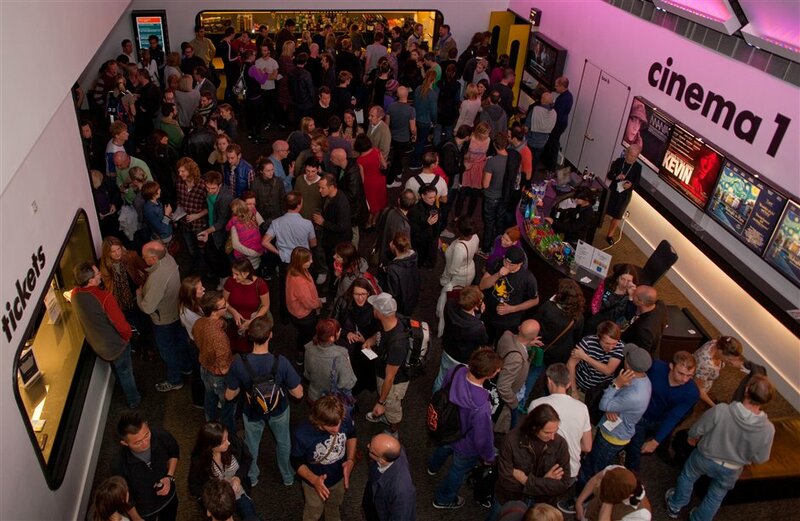 It also hosts oodles of film festivals on every topic imaginable, Q and As with directors. There's a Saturday morning Family Film Club, with kid-oriented films, as well as Babies at the Barbican, for film buffs with infants in tow. So there's pretty much something for everyone. And after your flick has finished you can explore the rest of the Barbican Centre's labyrinthine interior, taking in ad-hoc exhibitions, live music performances and spontaneous talks as you explore. What are the best dining options near Barbican Screen London? Barbican Screen gyms, sporting activities, health & beauty and fitness. The best pubs near London Barbican Screen. Barbican Screen clubs, bars, cabaret nights, casinos and interesting nightlife. Where to have your meeting, conference, exhibition, private dining or training course near Barbican Screen. From cheap budget hotels to luxury 5 star hotels see our discounts for Barbican Screen hotels, including The Zetter Townhouse Clerkenwell from 57% off.